The European leg of Battiato’s tour follows his Italian shows and his latest album, JOE PATTI’S EXPERIMENTAL GROUP, released worldwide on September 16th through Universal Music, where electronic and experimental music play the leading role. The line-up on stage is made up of three elements: Battiato on synthesizer, keyboards and piano, Pino ” Pinaxa ” Pischetola live electronics, and pianist Carlo Guaitoli. In the album “Joe Patti’s Experimental Group“, along with his long-standing sound engineerPino ” Pinaxa ” Pischetola, Battiato once again expresses himself through electronic music, the genre he started out with, and with which he made his mark in the early 70s. 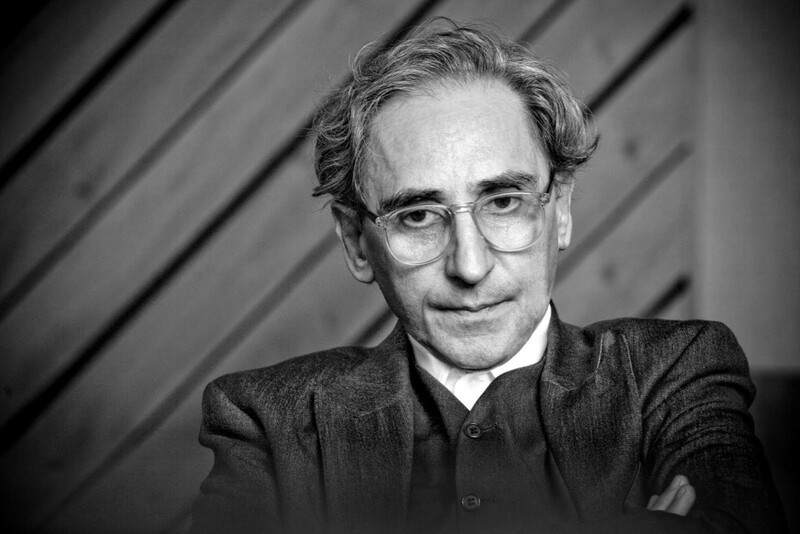 Battiato is back on familiar ground with Pinaxa in communicating the authoritativeness and analog sounds of the 70s, with all the edge and dynamics of today’s electronic music. Battiato performs a marvelous balancing act, an almost tactile experience in the Joe Patti tour concerts, where he works in tandem with Pinaxa to create a fascinating set. The second half of the show is dedicate to the songs in his repertoire that audiences love the most.